I give it a 1 - 1-, some would say a grade 1. 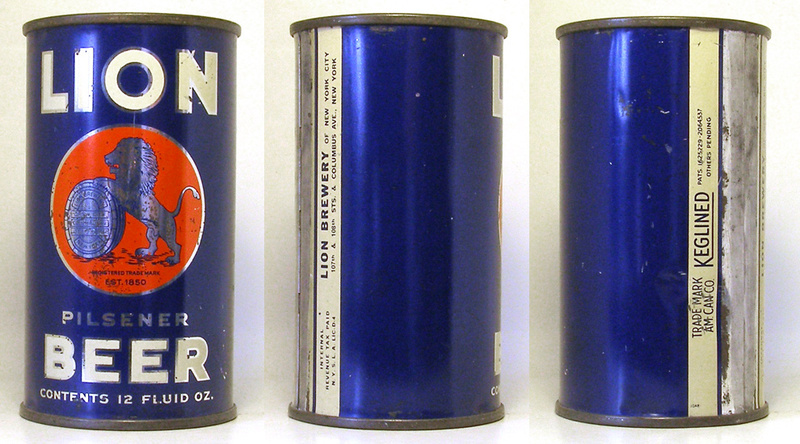 Still an awesome graphic can. All original. MD tax lid.